Hurricane Harvey is expected to be the most expensive natural disaster in American History, estimated at $108 billion in disaster relief, by the National Oceanic and Atmospheric Administration (NOAA). However, some estimates reach $190 billion, with economic impact factored in. Hurricane Harvey hit the Texan coast at Category 3 with winds at 130 mph late August. 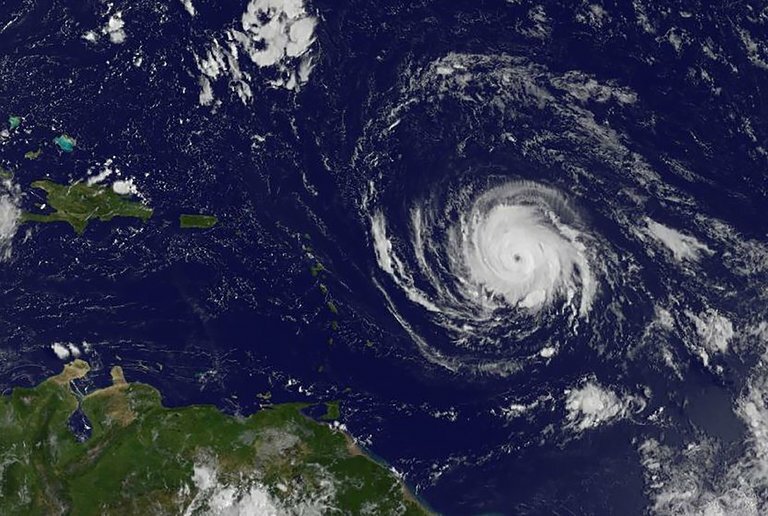 A Category 5 hurricane headed for the Caribbean and Florida in early September. Hurricane Irma hit the Caribbean towards the end of the first week of September and on its approach to Cuba veered to the west of Florida. Floridians evacuated and a state-of-emergency was declared for all 67 counties. President Trump pledged his full support for a relief effort in Florida, according to Florida Governor Rick Scott. Last year Hurricane Mathew passed along the Florida coast at Category 1.